Contest #556: the Comedy Carpet in Blackpool, England – Where On Google Earth? 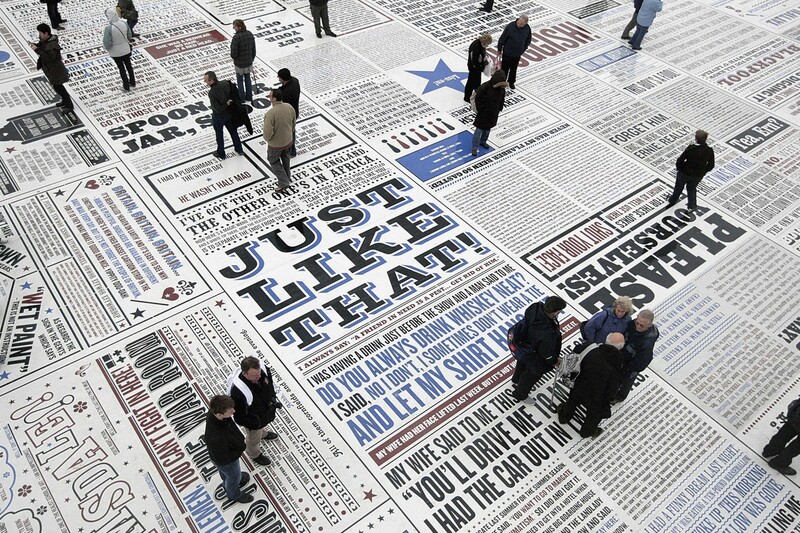 The Comedy Carpet in Blackpool was this week’s contest, and generated lots of correct answers. For the prize this week, based on the comedic theme, we will be deducting 2 points from anyone who got it right before the hint and 1 point for those after the hint. In essence, this means you would have been better to not answer or get it wrong. Now that I have everyone’s attention, it was all a joke – and points will be assigned as normal.